Google Home Hub has some neat integrations with various smart home products. You can, for example, use it to adjust thermostats, or see who's at the front door. Google-owned Nest just so happens to make both smart thermostats and smart doorbells, among other things — and right now, you can save 80 bucks by buying a Hub with select Nest products on the Google Store. 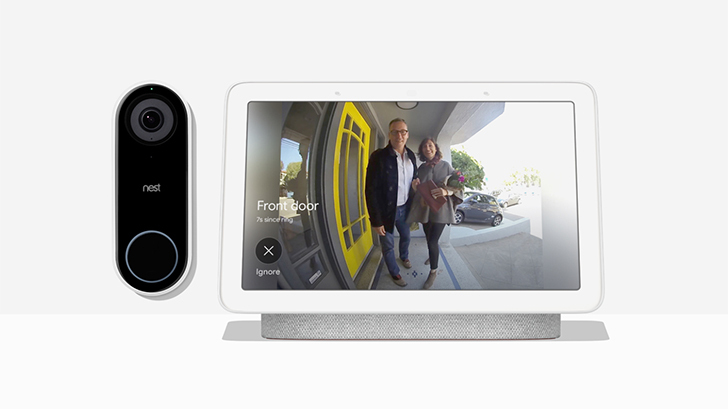 One of the most interesting things you can do with a smart display is to pair it with a doorbell that streams and records video, making it easier to identify visitors before you get to the door. 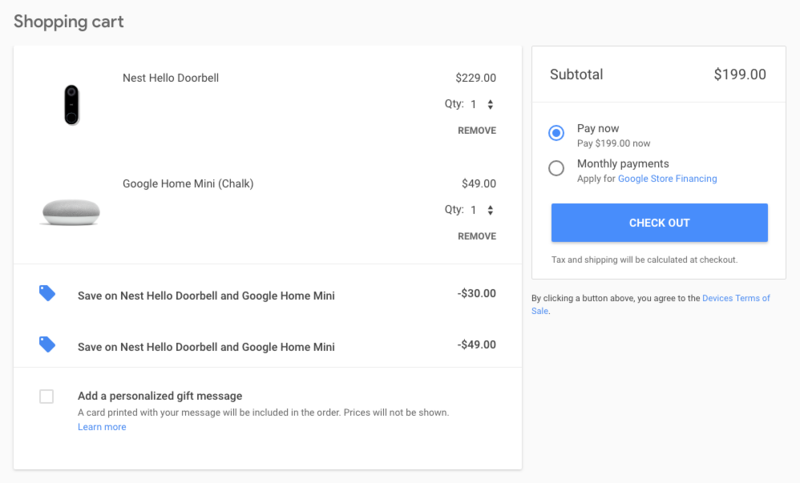 If you have neither of those devices, Google is currently offering a bundle deal for its new Home Hub plus a Nest Hello doorbell that reduces the smart display to $99 from $150, bringing the total for the two devices to $328. Both the Google Store and Best Buy are also offering the discount when customers pair the Home Hub with a variety of other Nest and Google products, including the third generation Nest Learning Thermostat. 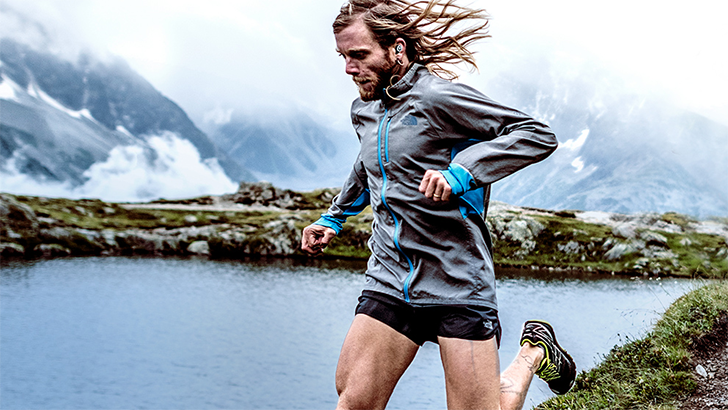 Do you need some new smart and useful gadgets in your home? 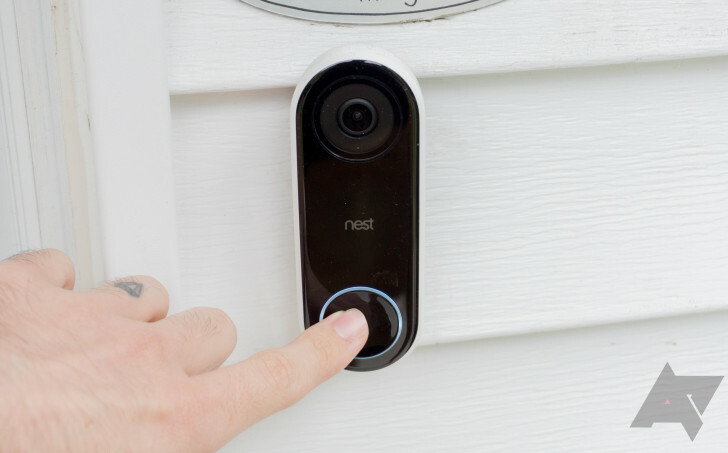 Maybe you want a doorbell camera to keep an eye on visitors and delivery packages while you're not home, or maybe you need a smart thermostat to save on power and keep your house at an ideal temperature all the time. In that case, Nest should catch your eye — even more so now that you can grab a few of its products at a discount. It appears that there is an internet-wide sale going on today. 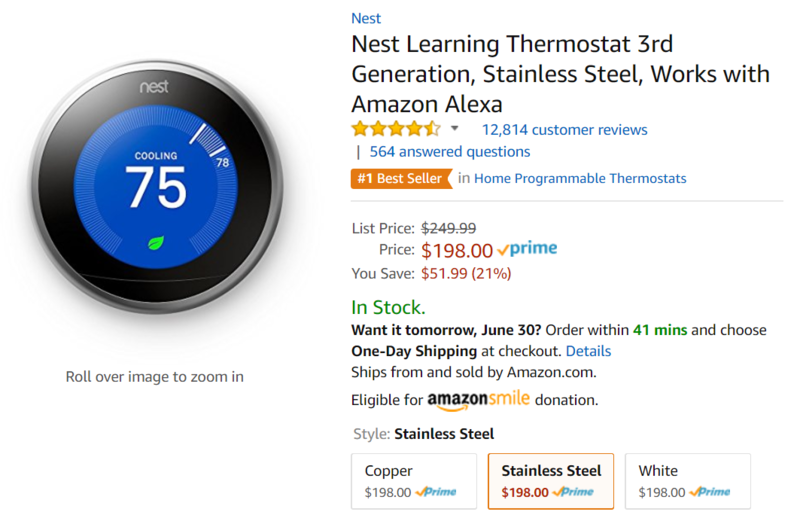 Right now you can pick up a Nest Learning Thermostat for around $199 at the Google Store, Amazon, Best Buy, B&H Photo, Target, and even Ace Hardware. That's a savings of $50 off the normal price of $249. The Google Store made a post today on Google+ about it, and from the image, this promotion should be running through July 8th. I'm going to be honest with you guys: I honestly never though the "learning thermostat" thing would actually be a...thing. A thing that people cared about; a thing that anyone wanted (outside of a select few, anyway). But I was wrong about that. Tons of people have Nest Thermostats, and tons of people love them. 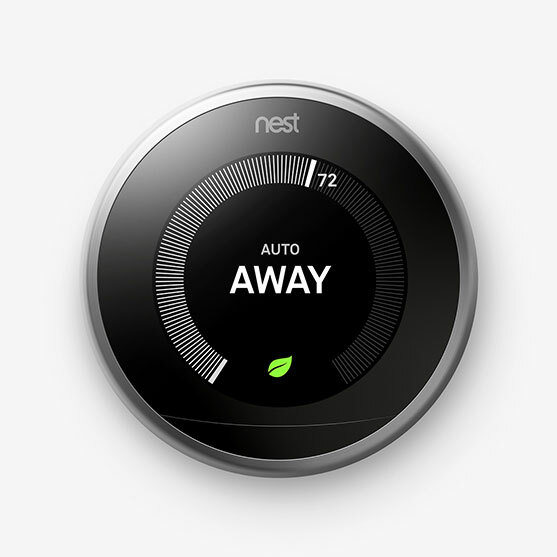 Today, Nest announced the third generation of its well-received thermostat.